CONFUSED ABOUT SYNCHRO, XYZ OR PENDULUM SUMMONING? Step 1: Have Any level Tuner on Field plus any level Non-Tuner(s) on field. 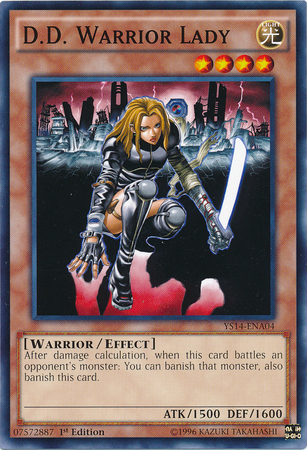 Step 2: Send necessary cards to graveyard to Bring out a Synchro Monster whose level are the combined levels of the Tuner and Non-Tuners from your extra deck. -Some Synchros are Tuners as well, the same basic summoning method are still required to bring them out. -Some Synchro Tuners will have an ability that lets you perform a Synchro Summon during their turn, or certain cards that will also let you do the same. This is the only time you are allowed to perform a Synchro Summon when it is not your turn. *note* Synchro summoning cannot be performed while monsters are face-down. Some may find this to be easier than Synchro Summoning as it does not need a Tuner Monster, it only requires 2 monsters of the same level. Step 1: 2 monster of the same level on the field, then just stack them on top of each other, this is called Overlaying. Step 2: Make sure the levels of your monster match the rank of the Xyz monster you are trying to summon. As you can see, the stars of the cards are placed differently from each other, this means you cannot use Xyz monster as materials to Perform a Synchro Summon because they are not considered levels. 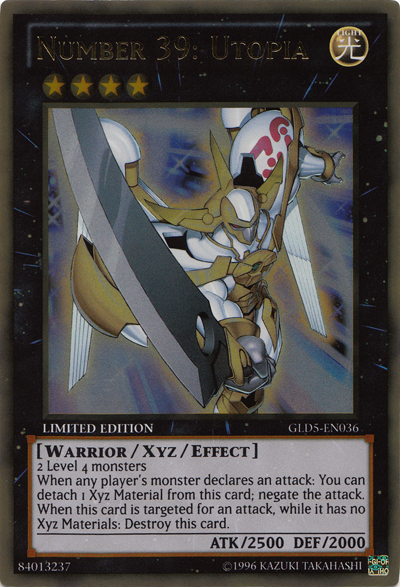 Xyz cards also belong to your extra deck. Now For what Is difficult for even advanced players out there: Pendulum Summoning. Pendulum monsters are quite different from all other monster we have come to know through the game. Mostly because they are half monster and half spell. They also have 2 types of effects, one of them activates if they are placed on the Pendulum Zone, and the other if they are placed on the Monster Zone. The addition of Pendulums in the game came with it a new slot on the field just for them. Depending on the pendulum Scales of the 2 Pendulum Cards you will be playing, you may Special summon from your hand as many monster as possible whose levels are in between the scale. You can see, the scales are 1 and 8 which means you may Special summon monsters from your hand that are levels 2-7. When Pendulum cards are destroyed or leaves the field(except by returning them) they go to your Extra Deck zone, which means if you set another pendulum scale, you may Special Summon the Pendulum Monster(s) in you extra deck back into the field. Step 3: Special Summon as many Monsters from your hand or Extra deck whose level meet the requirements of your Pendulum Scales. 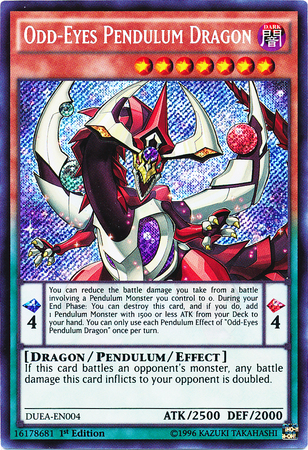 -Pendulum Summoning means summoning monster all at once, so if your opponent activated bottomless Trap Hole, then all monster summoned by pendulum whose requirements meet the effect bottomless trap hole will be destroyed, and if any pendulum Monsters among them will be sent back to the extra deck. -Pendulum Monster are also Treated as spells, so other players may use Mystical Space Typhoon to destroy your pendulum Monsters on the Pendulum Zone. -*Very Important* If You opponent activates Anti-Spell Fragrance pendulum monsters cannot be placed on the Pendulum Zones. -Pendulum Monsters have Levels, so they may be used as Xyz or Synchro summoning Materials. Re: CONFUSED ABOUT SYNCHRO, XYZ OR PENDULUM SUMMONING? Great Job Artyx keep it up!! !